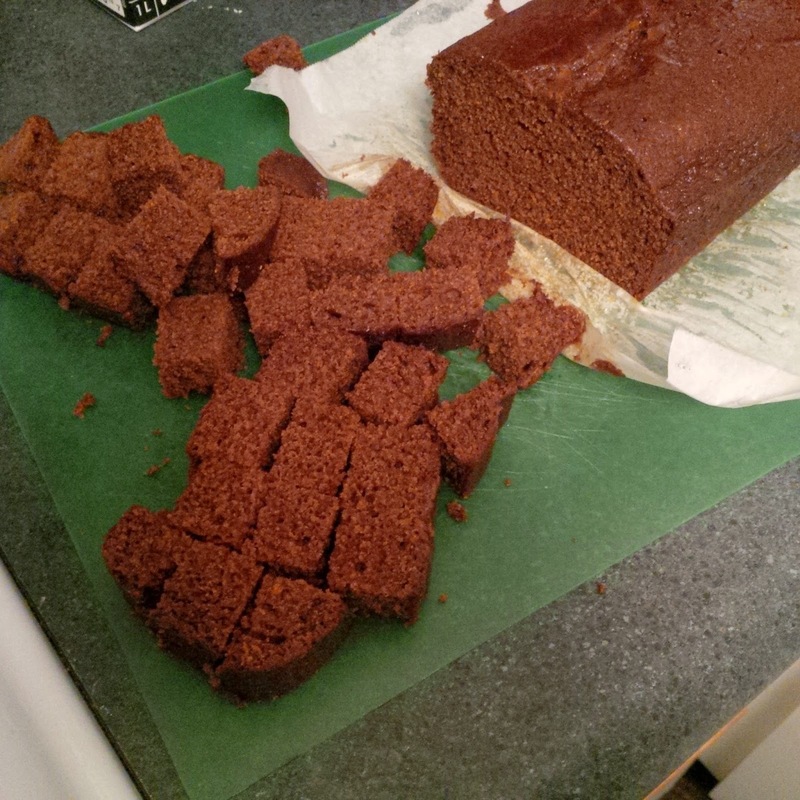 I was looking for something unique to bake for some Christmas gifts and came across an Irish Gingerbread recipe. This makes your whole house smell like Christmas. I gifted some loaves and used a loaf to make a gingerbread-eggnog trifle. This is a very moist bread that gives you the taste of a gingerbread cookie, but with the texture of a cake. It tastes great with a thin layer of butter and a hot tea to sip along with it!